The North End Sport Insulated Hybrid Jacket is your ideal custom jacket for enjoying the outdoors. Its water resistant exterior and moisture wicking performance interior keeps you dry and comfortable while heat reflective lining provides added warmth. For a customized fit and comfort, this embroidered jacket offers a thermal retention shock-cord at the hem and stretch storm cuffs with thumb holes. 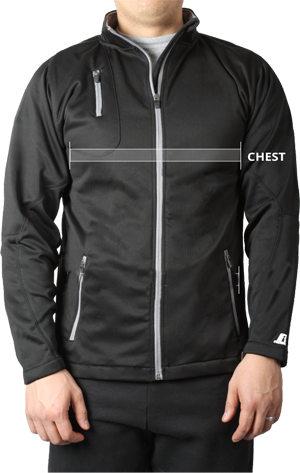 A fleece-lined shaped collar and inside storm packet gives a cozy feel and a chin guard provides protection against the zipper. 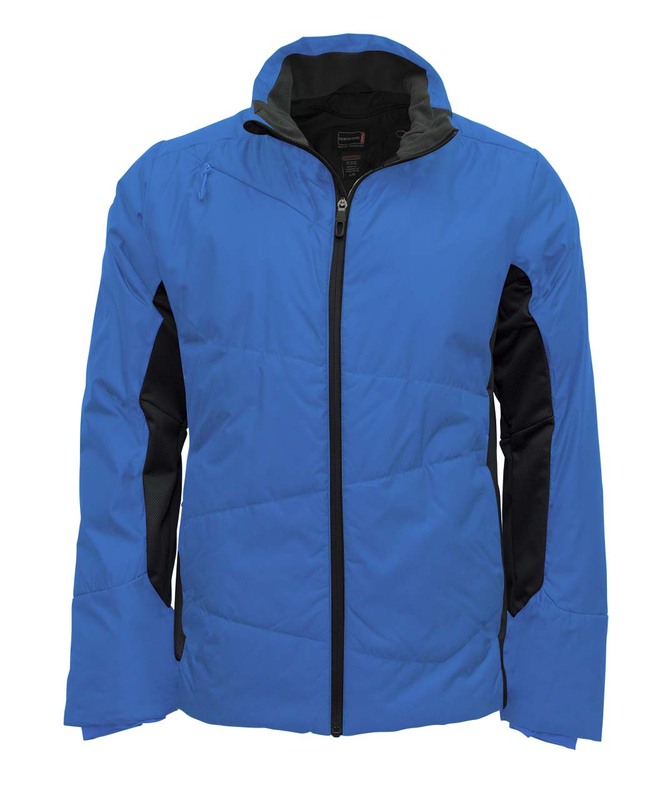 This custom jacket has features designed for the active outdoor enthusiast including sleeve pocket with detachable micro-fiber cloth system to clean eyewear before you hit the slopes and a chest pocket with invisible zipper to protect your electronics.